Elite Staff. Exceptional Service. 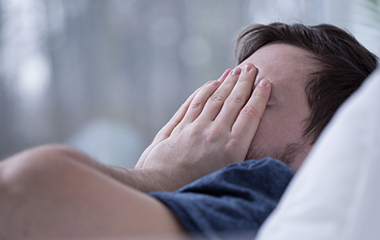 State-of-the-art Treatment. The first full-time, fellowship trained Pediatric ENT in The Woodlands. The first ENT in the US to use certified Lactation Consultants for feeding and tongue tie patients in-office. The first ENT in Texas to utilize in-office image guidance via FusionTM ENT Navigation System for balloon sinuplasty procedures. The first ENT in The Woodlands that is able to perform Videonystagmography (VNG) testing and Auditory Brainstem Response (ABR) testing in-office. 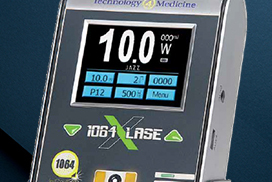 The first ENT in Texas to use the 1064X-LaseTM laser for tongue tie procedures. 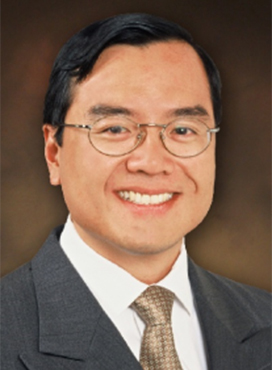 Dr. James Liu has practiced in The Woodlands area as a Board Certified ENT for over a decade. His passion for medicine enabled him to enter Baylor College of Medicine at the age of seventeen as a Presidential Scholar and earn his MD at twenty-one. In addition to his six year ENT Residency training, Dr. Liu completed an additional two year Fellowship in Pediatric ENT at Cincinnati Children’s Hospital with the world renowned Dr. Robin Cotton. During this time, Dr. Liu authored or co-authored over twenty peer-reviewed abstracts/articles and two book chapters.